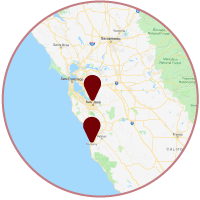 When you need Santa Cruz CA garage door repair & replacement, make sure you call the 5-star rated company, Aaron Overhead Door	Our reviews below show why your Santa Cruz CA neighbors call us first when the need help with their garage doors. 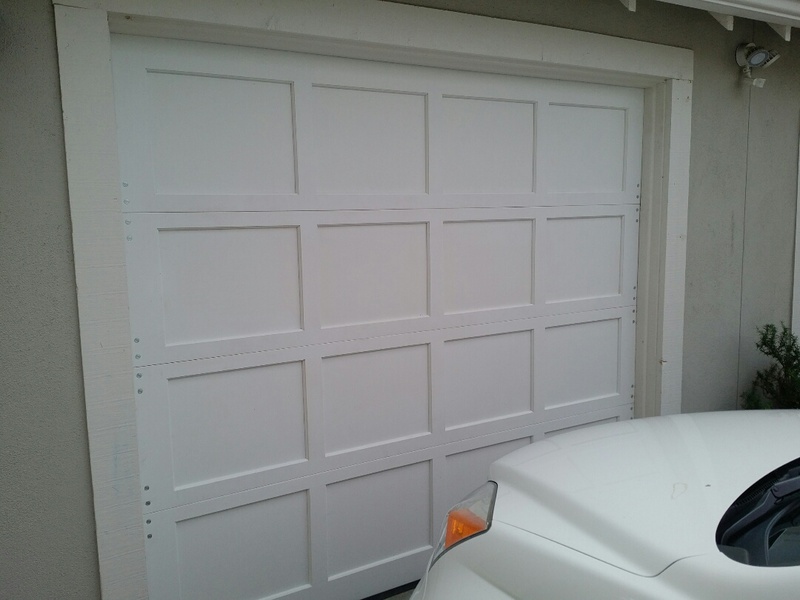 Love my new garage doors. Removal and installation all handled very professional. Made a huge mess and not a spec left in clean up. 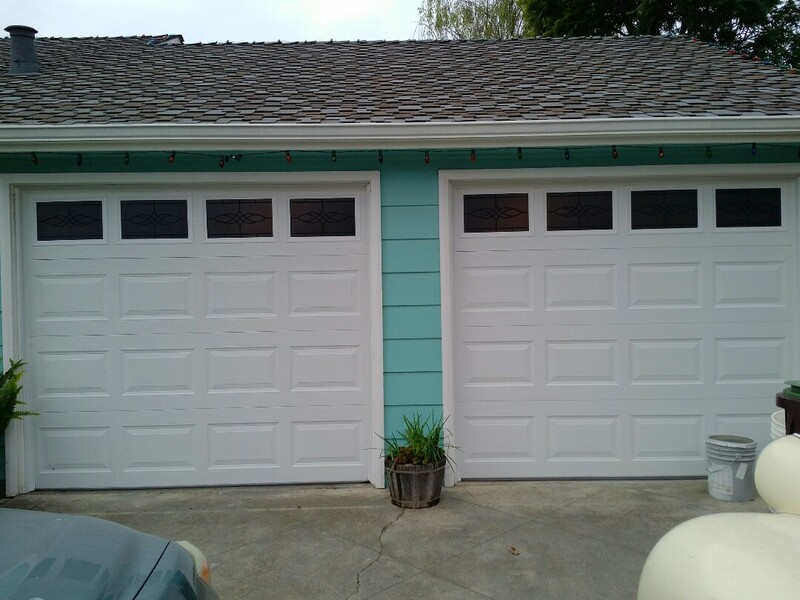 Garage doors look beautiful and they are so quiet. Thank you....Happy to recommend your company!